Jung von Matt collorates with Chris Sweeney for the launch of the Mercedes S-Class Coupe. This super slick ad for Mercedes, directed by Chris Sweeney, is all about the car, with focus on its sleek design and high performance ability. 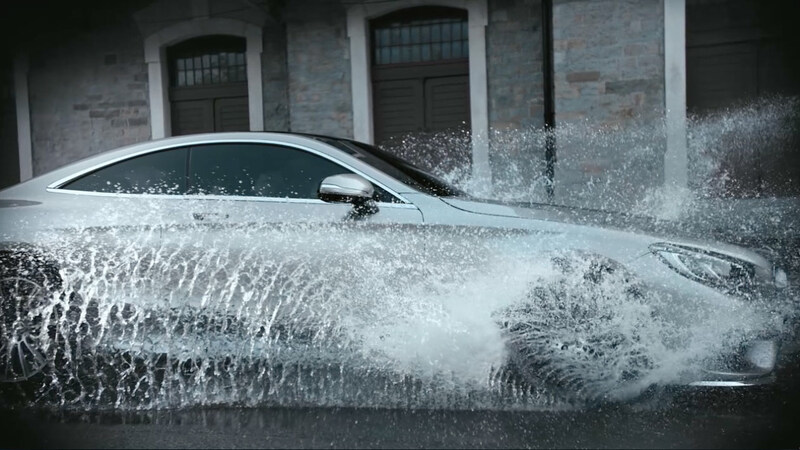 Mill Colourist James Bamford produced a sense of light and elegance in the grade, working closely with Chris to achieve a final look that worked with the sleekness of the filming, he comments, "This huge international project for Mercedes S-Class Coupe was a real pleasure top work on. Chris Sweeney and Ekkehart Pollack put together some really beautiful shots that depict the car's power perfectly. In the grade we gave the city and landscape an elegant, desaturated feel. We paid particular attention to every aspect of the car giving extra contrast to highlight certain areas to really make the vehicle stand out and be noticed."